What does it take to become a GIA Graduate Gemologist? What exactly is a Graduate Gemologist? 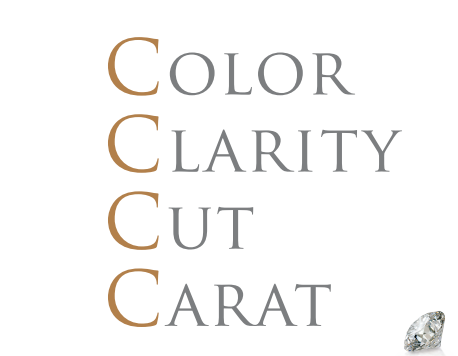 And perhaps most importantly, what does it mean to you to work with a jeweler who is a certified Graduate Gemologist? Before we get into answering your questions, let’s start by covering some of the basics. 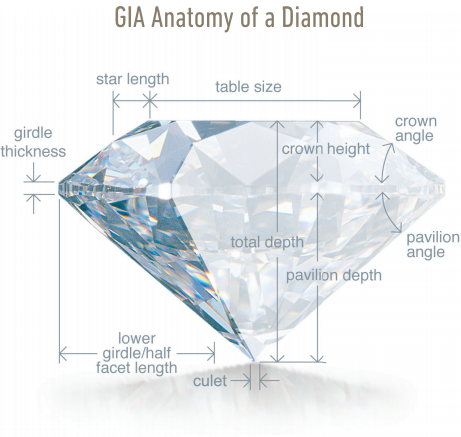 GIA stands for Gemological Institute of America. They created the universal standard for diamond quality. The GIA is a nonprofit institute dedicated to research and education in the field of gemology and the jewelry arts. Founded in 1931, GIA's mission is to protect all buyers and sellers of gemstones by setting and maintaining the standards used to evaluate gemstone quality. The institute does so through research, gem identification and diamond grading services, and a variety of educational programs. Through its world-renowned library and subject experts, GIA acts as a resource of gem and jewelry information for the trade, the public, and worldwide media outlets. Today, the institute is headquartered in Carlsbad, California and operates out of 13 countries, with 11 campuses, 9 laboratories, and 4 research centers worldwide. Active eLearning format, and through its 12 campus locations around the world. The institute also offers corporate training programs and works with trade organizations worldwide to provide technical training in gemstones and jewelry. The Graduate Gemologist (G.G.) diploma offers a comprehensive education in gemology. Graduates of the program receive the Graduate Gemologist diploma as well as Graduate Diamonds and Graduate Colored Stones diplomas. Students also have the option to earn an Accredited Jewelry Professional diploma with the addition of one more course, which can also be taken independently. The Graduate Pearls diploma program provides a comprehensive foundation in pearl identification and grading. Additionally, GIA's Carlsbad campus offers several programs in jewelry arts. The Applied Jewelry Arts Program (AJA) diploma covers jewelry design, wax carving, mold making, casting and CAD/CAM. The Graduate Jeweler diploma program teaches the fabrication, repair and stone setting skills to become a professional bench jeweler. Other jewelry arts classes are held on campus in Carlsbad and New York. GIA's Carlsbad and New York on-campus courses are accredited by the Accrediting Commission of Career Schools and Colleges (ACCSC). Its Distance Education courses are accredited by the Accrediting Commission of the Distance Education and Training Council (DETC). GIA also educates the gem and jewelry industry and the general public through its publications and outreach efforts, including the quarterly publication of the magazine Gems & Gemology. The journal includes full-length feature articles, as well as reports on GIA research, abstracts of relevant articles from other journals, book reviews, and industry news from around the world. What does it take to become a GIA Graduate Gemologist? To earn a Graduate Gemologist degree from the GIA, you must complete and pass five course studies and three lab classes, then pass a comprehensive final exam. Even though you earn a certificate of completion after each class or lab, you still must complete and pass all eight courses and labs to earn the degree of Graduate Gemologist. As previously mentioned, this degree can be earned in one of two ways. You can enroll in a six month on-campus course in either Carlsbad, California or New York City, New York. The other option is the distance education program, completed online. However, you must still travel to a GIA campus to complete the required Lab courses. It requires a serious time commitment and monetary investment to earn a Graduate Gemologist degree from the GIA. You have to take what you do as a jeweler very seriously and have a deep-rooted passion for the industry. Doug Jones of Dale’s Jewelers has both. What does it mean to you to work with a jeweler who is a Graduate Gemologist? Short answer, you’ll have the opportunity to work with somebody who truly knows the business. 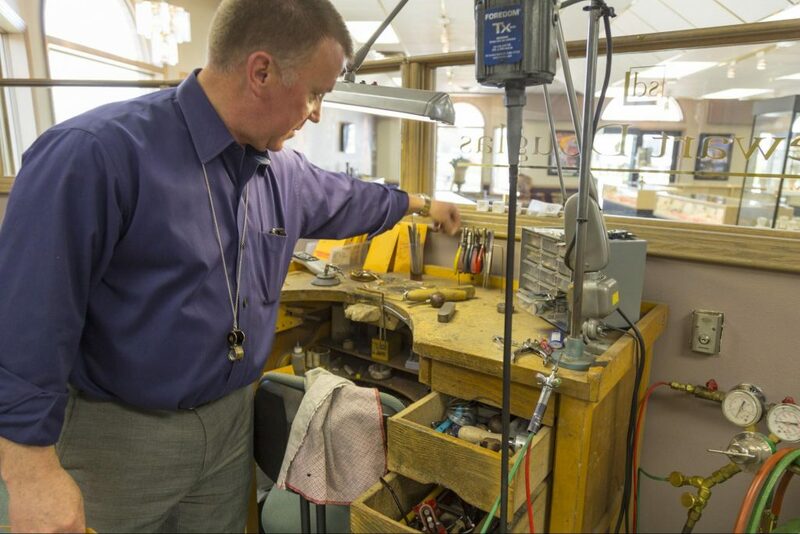 Doug Jones is the area's premier gemologist. You’ll notice the difference immediately when browsing Dale’s Jewelers selection. 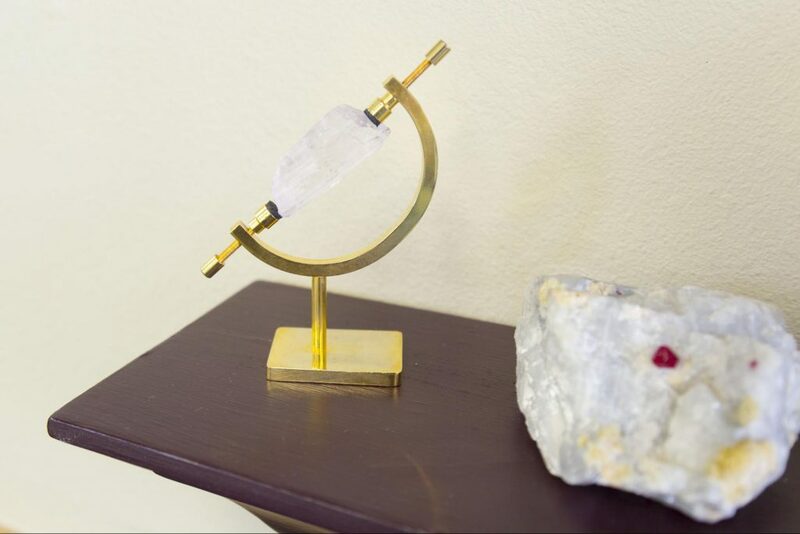 He knows the product, the geology, the science behind it, where it came from (because he traveled there to get it), and knows how to capture your vision when it comes to finding the perfect set of jewelry. Whether it’s a first time engagement ring on a budget, an elegant 25-year anniversary gift, a simple strand of pristine pearls, or a custom piece of elk ivory jewelry, Doug knows his product and knows the right fit for you and your budget. Continue browsing Dale’s Jewelers online inventory here, give us a call at (208) 525-3361, or stop by our store at 1950 Channing Way, Idaho Falls, ID 83404.